Eden Vanslette, class of 2019, is a co-multimedia editor for WSPN. This is her third year on the WSPN staff. In the past, she has been a Arts and Entertainment for the publication. 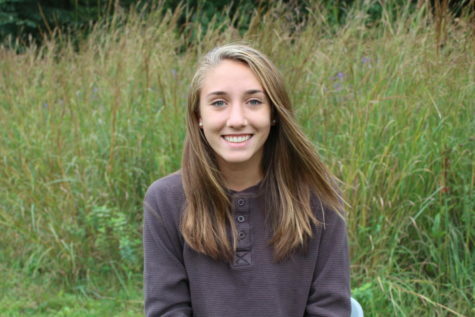 Eden is captain on the Wayland Girls Varsity soccer team, and director of the Window Dance Ensemble at WHS. Outside of school she enjoys spending time with family and friends, cooking and watching movies.